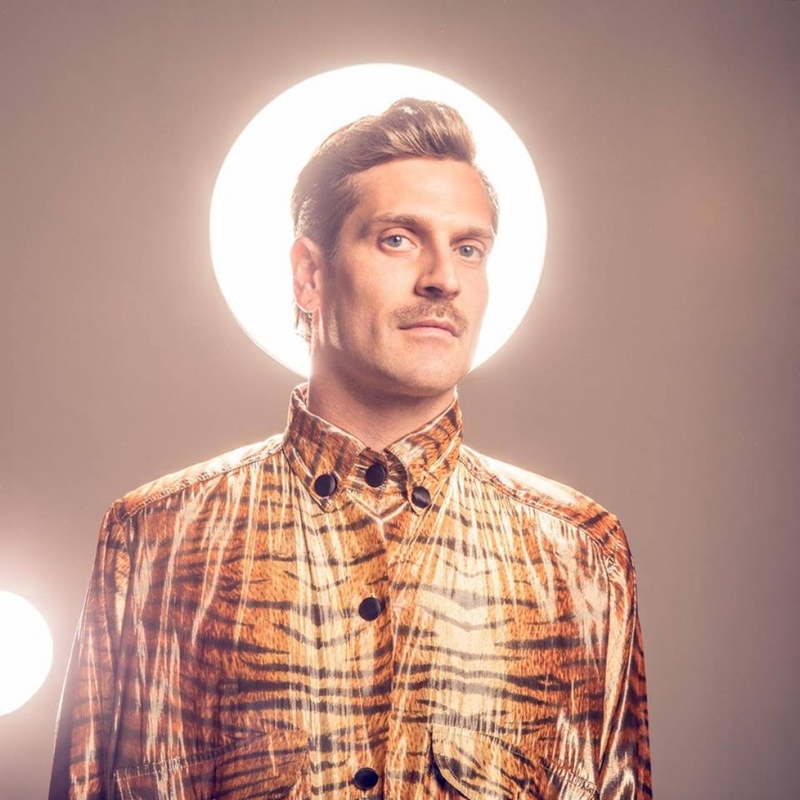 Touch Sensitive	has had 6 events featured on GiggedIn in the past. We totally froth over this artist and will have them again soon. Touch Sensitive is an alias of Michael Di Francesco (the keyboardist and synth-wizard from Van She). Di Francesco debuted under the Touch Sensitive alias with the release of "Body Shop" in 2004. After what seemed like a long hiatus, a collaboration with Anna Lunoe surfaced in 2012 ("Real Talk"). The singles "Pizza Guy / Show Me" came in Spring 2013 on the Sydney-based Future Classic label. Procuring an undeniably 80s-aesthetic, the Touch Sensitive project represents a revitalized interest in the synth-pop and disco music from that era.